Science Homework Help - Just a click away! Additional advanced Science Homework Help available by request! Online Science Homework Help- How does it work? Online Science Homework Help- Why choose eAge? 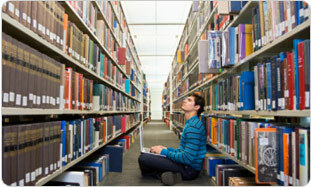 We care for our students, our Science online tutors work one-on-one with a single student. You can be assured, you have 100% of our tutors attention. eAge Science Homework Help ensures students master what they need to learn no quick fixes or simply providing answers. Instead, our tutors are ethical, educational professionals invested in students' long-term success. eAge Academic Counselor. We can pair you with a knowledgeable, certified professional tutor who will be able to help you achieve your academic goals. Are you struggling to help your child/children with getting SAT® homework help? Is balancing chemical equations something you only vaguely remember? For many of us, it has been a long time since we sat behind a desk. In today's challenging academic environment, physics homework help or chemistry homework help is simply not something every parent can provide. However, there is a convenient and affordable answer to this challenge: eAge Homework Help Tutoring. We provide responsible, ethical online science homework help to ensure that students don't just get the answers they want, but learn the lessons that they need to for success. 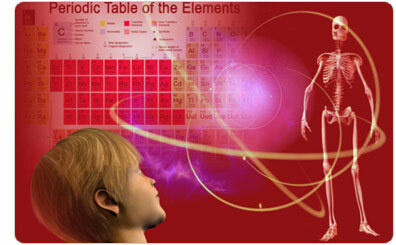 If your son or daughter is seeking Science help, eAgeTutor can be there for you. 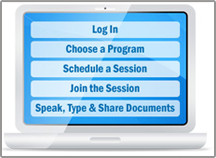 You have access to recordings of all online sessions, so you can review just what your child is learning. You can also access your child's performance information and tutor notes about his or her progress. If you sign up for one of our structured learning programs, our eAge Excellence Programs, you can also see detailed diagnostic test information and student progress as they move through our 72 hour one school-year equivalency courses.